Back on the market! Newly redone 3/2 home with bonus room. Newer granite, flooring, and interior paint. 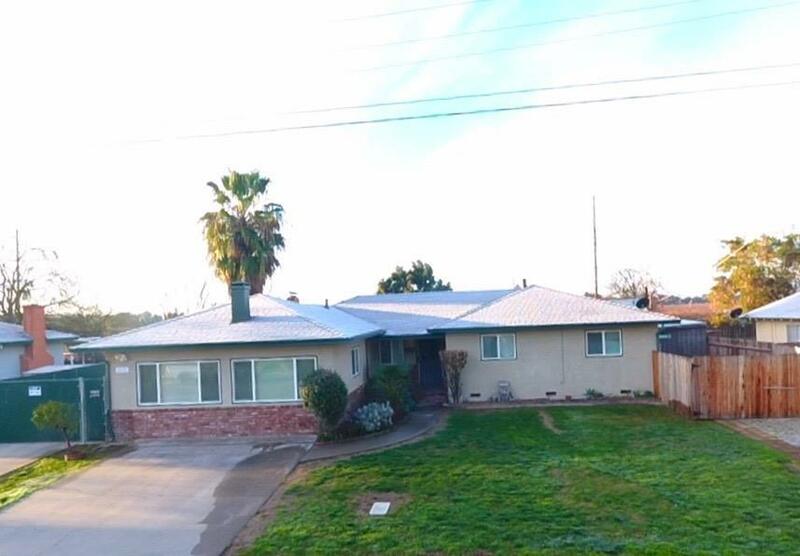 Home has a detached 2 car garage, possibility of RV parking on both sides, and only 2 miles from freeway 99 and short drive from 132.